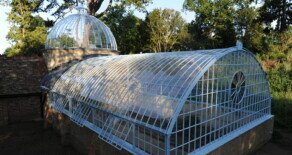 Eura Conservation provides an essential service in the restoration and conservation of glass structures. This delicate process helps keep as much of the original structure as possible, encapsulating the concept of conservation. 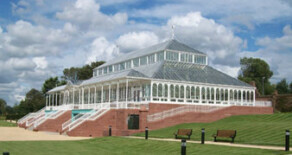 The Gladstone Pavilion in Stanley Park, Liverpool is a particular example you should view as an example of our excellent restoration ability. 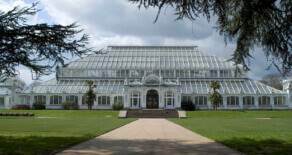 Gladstone Pavilion, Stanley Park, Liverpool.